Pineapple chutney often includes coriander. Pears are added to some varieties of pineapple chutney. Golden pineapple is recommended for pineapple chutney because of its strong flavor. 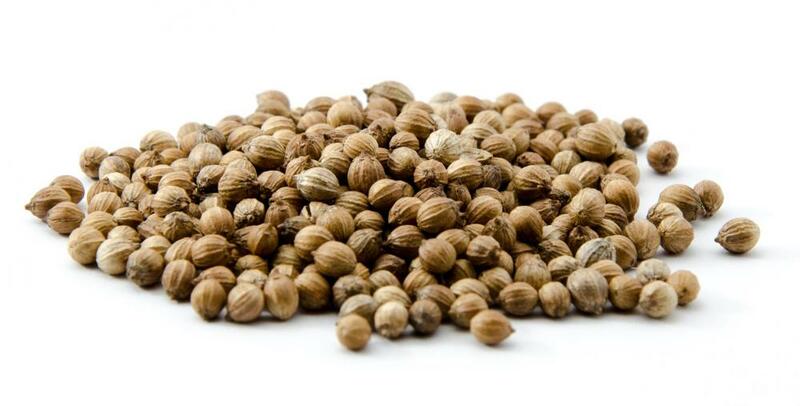 Ground coriander seeds are a popular spice in pineapple chutney. Raisins are one of the most popular fruits to add to pineapple chutney. 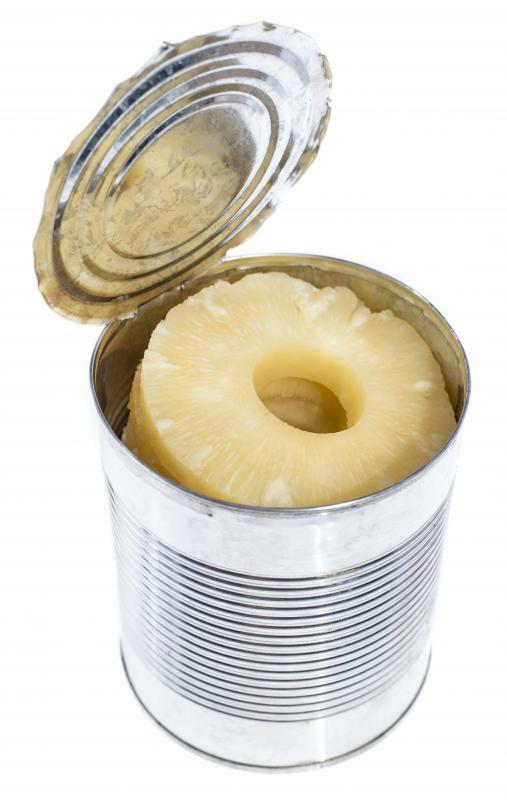 Canned pineapple can be used in pineapple chutney. Pineapple chutney is a type of sauce made primarily with pineapple. Usually considered a condiment, chutney has the general consistency of relish. Depending on the recipe, pineapple chutney may be sweet or relatively spicy. It is often served with grilled or jerked meats, particularly pork chops. As its name might suggest, pineapple chutney always includes pineapple. Canned or fresh fruit may be used, and sometimes the juice is included in the sauce as well. 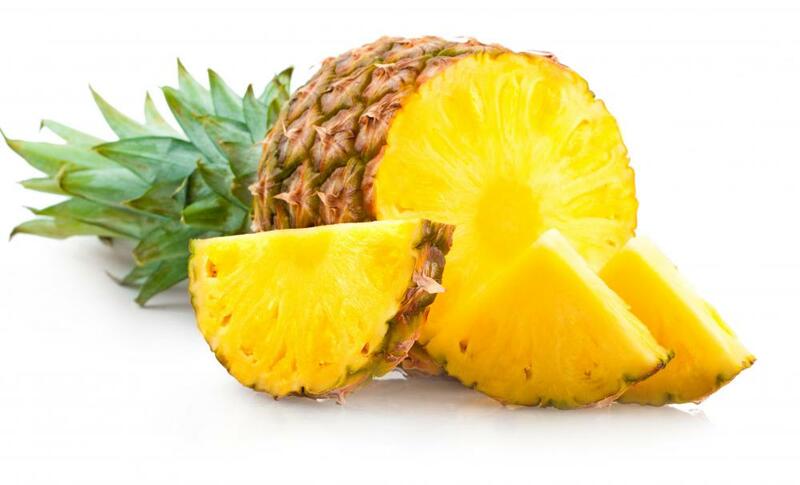 Golden pineapples are recommended because of their strong flavor. In addition to pineapple, onion, brown sugar, and cider or white wine vinegar are common ingredients. The simplest chutneys will include only these ingredients, along with salt and pepper to taste. More complex chutneys may have as many as 14 ingredients. Most pineapple chutneys, however, fall somewhere in between. Spices, such as allspice and cumin, may be found in pineapple chutney, but by far, ginger is the most common spice included. Ginger may be fresh, ground, or even crystallized. 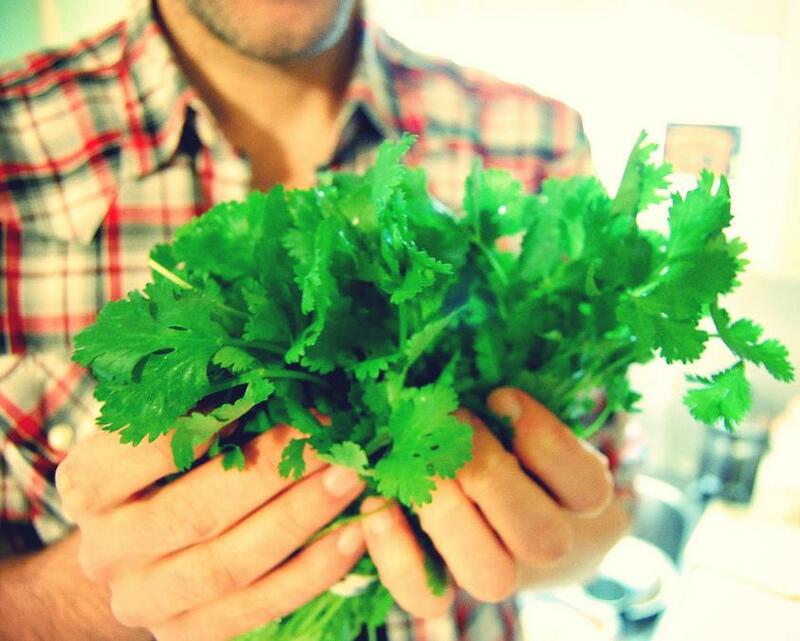 Cilantro leaves or coriander, the dried seeds of the cilantro plant, are popular spices for this chutney as well. Spicier versions of pineapple chutney often include jalapeño peppers. Caribbean hot sauce or red pepper flakes may also be added to spice up the sauce, whereas honey is sometimes included to sweeten it. Occasionally, a recipe may include rum for an extra kick. The alcohol in the rum, however, burns off during cooking, so the finished chutney is not alcoholic. Some pineapple chutneys will have other fruits in them as well. Raisins are one of the most popular fruits to add. Mangoes, apricots, papayas, or pears may also be included. To make pineapple chutney, the onion and fruits are diced very finely. The onions are often cooked in a pan, then the fruit is added and cooked. Finally the rest of the ingredients are included. The mixture is allowed to simmer until the sauce thickens. Some recipes, particularly those which add more than one type of fruit, may combine all or most of the ingredients in a bowl to set aside for about half an hour in order to better combine the flavors. Afterward, the ingredients are all placed into a pan and cooked together. When it is done, the chutney should have a syrupy texture. Chutney keeps for only a few days in a refrigerator unless it is in an airtight container or jar. It may also be easily frozen for later use. Frozen pineapple chutney may easily keep for months. What Are Different Types of Pineapple Sauce? 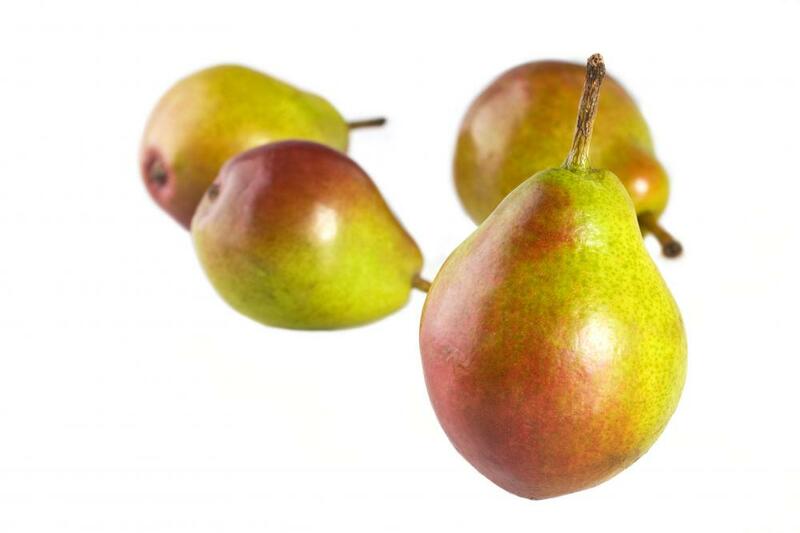 What Is a Pineapple Pear?